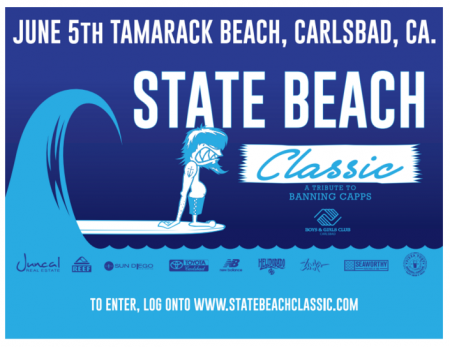 This Sunday (June 5, 2016) Tamarack Beach is home to Carlsbad’s own homegrown surf contest the State Beach Classic – a Tribute To Banning Capps. Bringing the entire community together for a day of family fun, organizers Ulises Thomas and Phil Antonopoulos created the event as a tribute to local professional surfer Banning Capps. 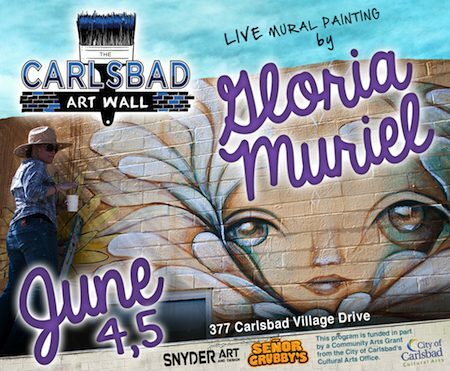 A portion of the proceeds raised will benefit the Banning Capps Scholarship Fund, as well as the Boys & Girls Clubs of Carlsbad. To contest kicks off with round one of the groms at 7 AM, Sunday, June 5, 2016. For all the official details including heat schedules and an official entry form, please click the link. 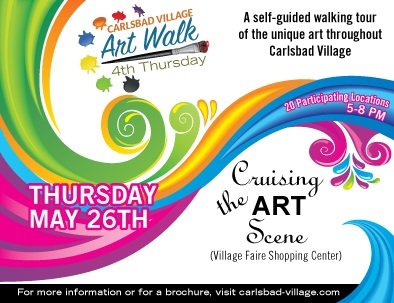 The Carlsbad Music Festival is “super excited” to announce details of the 2016 Village Music Walk. 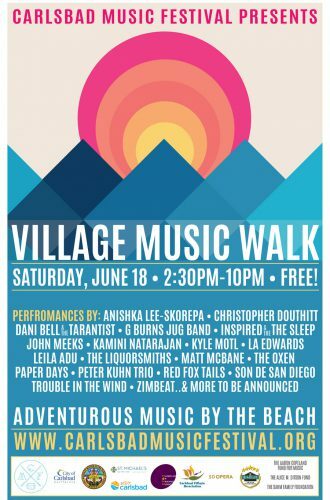 Join us on Saturday, June 18th from 2:30pm – 10:00pm for a day of adventurous music and fun by the beach. Over 30 amazing performers (click here for all the details) will take the stage at locations around the Village, plus there will be a beer garden, food trucks, an artisan market and much more! For all the details, please click the link. 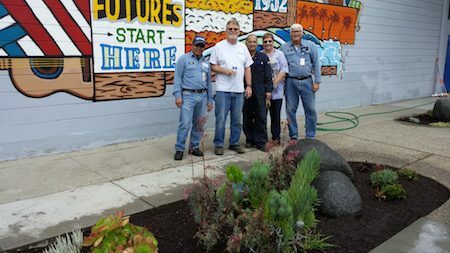 Employees from NRG’s Encina Power Plant took a break from delivering energy to customers, and instead contributed energy to the Carlsbad community through volunteer projects for the company’s annual Global Giving Day. Crews were sent to two local nonprofits – the Boys & Girls Clubs of Carlsbad and La Posada de Guadalupe. At the Boys & Girls Club’s Village Clubhouse, NRG employees spruced up the landscaping, cleaned the gym floor, and washed the Club vans. Carlsbad is on track to get a new top-end bike service shop in the heart of the Village when Velo Hangar’s Gordon Yeager turns his dream into a reality. What I’m planning to create is a social spot — a spot where I can sell my VH branded merchandise, but most importantly create a place for all of us to gather, hang out, socialize,” Yeager says. ” That’s why I’m planning to build Velo Hangar SC. It’s part social, part service, it’s all you. Think patio, coffee, chill. Luckily I’ll be sharing space with a top notch locally owned coffee roaster on the premise. My space will be my own though. Solar powered, Eco-friendly, simple. I need help with the construction. The FF&E’s, the cargo container itself.. I will be starting construction in August of 2016. The spot has been secured. Yeager is inviting everyone to buy in on the rebirth of Velo Hanger with a GoFundMe Campaign. Southern California cyclists have missed Yeager since he and his former business partner closed their popular Solana Beach location. And we’ve missed having a pro cycling mechanic in The Village since Carbon Connection closed last year. 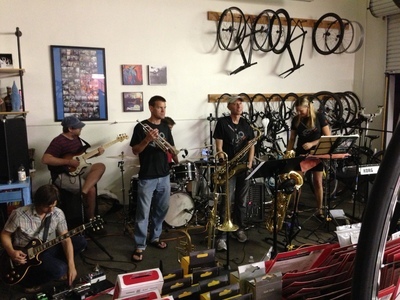 Now, with a little help from all of us, Velo Hangar can live again and right in the heart of Carlsbad. To help out, click the link. 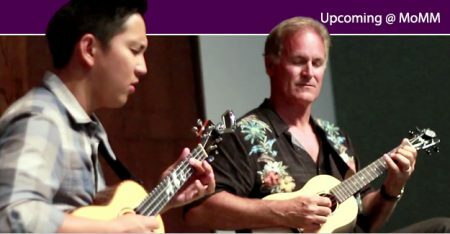 This Saturday, May 14, 2016 celebrated ukulele star Abe Lagrimas Jr., teams up with award-winning musician and composer Jeff Linsky for an evening of Ukulele Magic. A native of Hawaii, Abe Lagrimas Jr. is a graduate of the Berklee College of music. He is recognized as a virtuoso drummer and is also highly proficient on the vibraphone and the ukulele. . . Acclaimed composer and multi-instrumentalist Jeff Linsky has been sharing his creative “pianistic” approach to the solo guitar with audiences around the world for over thirty years. Having lived much of his life in Hawaii, Jeff enjoys an equal passion and talent on the ukulele, which has led to his recent collaboration with Abe. The show begins at 7 PM. 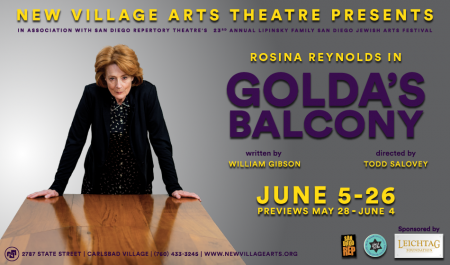 Tickers are $15 for general seating. The Museum of Making Music is located at 5790 Armada Drive in Carlsbad, California. For more info, please click the link. 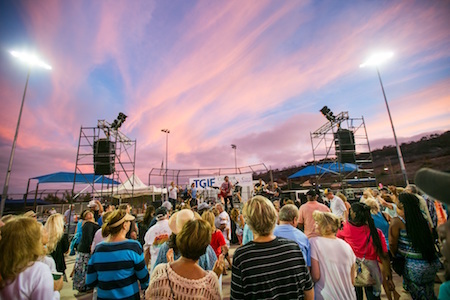 The City of Carlsbad’s TGIF Concerts in the Parks begin on June 24, 2016 at Stagecoach Community Park, located at 3420 Camino de los Coches. The outdoor concert series runs each Friday through Aug. 19, from 6 to 8 p.m., at community parks across the city. For the complete 2016 lineup, please follow the jump.